Thus far, with this series, I have attempted to demonstrate that the Hebrew Bible/Old Testament does not contain prophecies of Jesus, but rather the New Testament appropriated the Old Testament in order to lend legitimacy to the claim that Jesus was the Messiah. With this concluding section, we must now grapple with the question of what does all this mean and does/should it affect one’s own Christianity and beliefs. 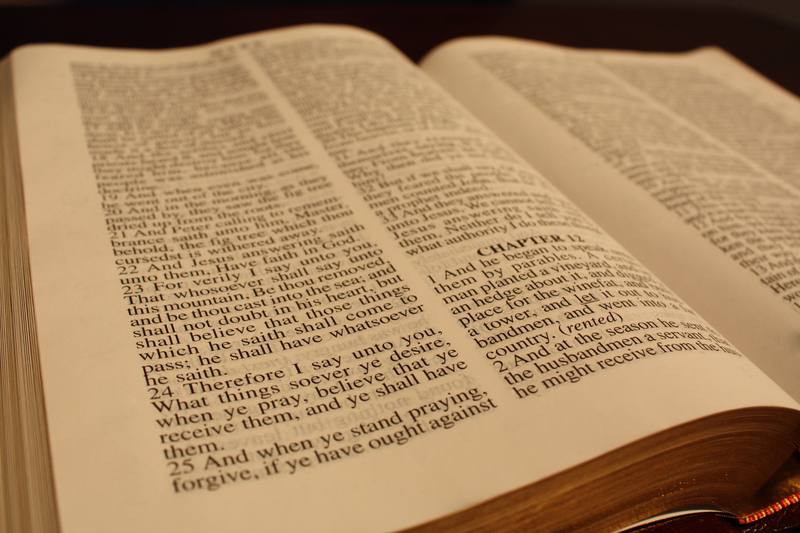 My contention is that it does not matter whether one finds Jesus in the Old Testament. As one comment noted in the first section, the theological and historical/linguistic analysis are at odds when dealing with the Bible (although I disagree with this argument). True, one can accept that the Isaiah passage, for example, was indeed referring to Jesus. I also agree that it is a matter of faith to accept that. However, in this instance, accepting the interpretation of the Isaiah passage as Jesus not only ignores the historical and linguistic analysis, it completely contradicts the text itself, as Cyrus is the one identified as the Messiah. This is a troubling issue that Christians in particular run into: It is one thing to accept aspects of the Bible on faith, but it is another to either ignore the linguistic evidence, or twist and turn until one finds the proper answer one is looking for. Examples of this are the attempts to “harmonize” the Gospels. I acknowledge that this can become a problematic issue. On the one hand, reading the Bible is an interpretative act. Even reading the text in English is an interpretation, as the original form included Hebrew, Aramaic, and Greek. Interpretation must come in, thus who am I to say that the Isaiah passage was not referring to Jesus. I think one can set criteria and limits on this however. With Isaiah passage for example, the text itself lends an understanding of the Messiah figure (the practice of using parts of the Bible to interpret others is extremely problematic, and must wait for another post). Perhaps the solution to this problem is unobtainable, but I exercise and urge others to exercise, caution when interpreting a passage that has a clear historical or linguistic grounding. Again, this approach is also extremely challenging, but we cannot ignore the factors of language and history. In terms of not finding Jesus in the Old Testament, I pose the question of whether it is crucial for Christian faith for Jesus even to be in the Old Testament. After all, if we look at Christianity with a Trinity perspective (problematic for some denominations I know, just go with me here), then is it not the job of the New Testament to teach us about Jesus and the Old Testament to teach us about God? On a related note, I think it should not destroy one’s faith if we accept the notion that the New Testament reinterpreted the Old Testament to give legitimacy to Jesus as Messiah. I know I am repeating my point from the previous post, but I do think this is at the heart of understanding my point. The New Testament, the Gospels in particular, had a twofold task: to prove Jesus was a miracle worker and to prove that he was the Messiah (these are NOT intrinsically linked). Proving he was a miracle worker came from the miraculous stories of healing and identifying him as the Messiah came from his words in the Gospels, as well as the passages used from the Old Testament. Therefore, here is my conclusion and suggestion on how one should negotiate between the two Testaments. Use the Old Testament to learn the history of ancient Israel, to learn of God’s role in the covenant, to understand how what was to become the Jewish faith expanded, and revel in the text’s complexity and beauty. Then, use the New Testament to learn about Jesus and the early Christian followers, in order to understand how Jesus reinterprets Judaism and how Paul takes it even further by introducing it to the Gentile population. Both Testaments contain amazing literature and insights into the Divine, but please allow the Old Testament/Hebrew Bible to stand on its own. After all, it is perfectly capable of doing so. This entry was posted in Religion and tagged Bible, Christianity, Faith, Gospel, Jesus, Jesus in the Old Testament, Messiah, New Testament, Old Testament. Bookmark the permalink.